TOULOUSE: Europe's Airbus announced plans to scrap production of the A380 superjumbo on Thursday, abandoning its dream of dominating the skies with a cruiseliner for the 21st century after years of lacklustre sales. Airbus SE decided to stop making the A380 double-decker after a dozen years in service, burying a prestige project that won the hearts of passengers and politicians but never the broad support of airlines that instead preferred smaller, more fuel-efficient aircraft. Production of the jumbo jet will end by 2021. "Today's announcement is painful for us and the A380 communities worldwide" Airbus Chief Executive Office Tom Enders said in a statement. airbus said as many as 3,500 jobs are affected by the decision. While the A380 has struggled for years to match its popular appeal with a robust order book, the radical move to cancel the plane outright marks a watershed moment for civil aviation. The A380 was always more than an aircraft, albeit a very large one. Rather, it was the manifestation of Europe's collaborative drive and the continent's industrial ambitions. For Airbus, the airliner sought to create a commanding counterweight to Boeing Co., promising unparalleled space and luxury for increasingly congested airports and the skies above. But from early on, the plane had a hard time, both technically and commercially. Getting the A380 airborne for its maiden flight was severely delayed by wiring glitches that resulted from faulty communications between design teams. When the plane finally embarked on its first commercial flight in late 2007, the financial crisis that would cripple global travel was already on the horizon. Some customers had second thoughts about whether the giant aircraft was the right choice for meager times, and cancellations started piling up. 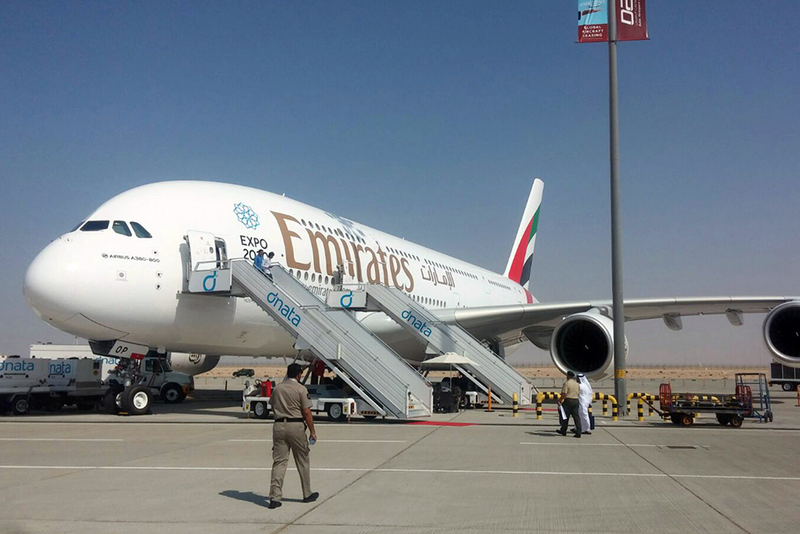 From its inception, the A380 was a grand European project. The wings, like those of all Airbus aircraft, came from the U.K., components were ferried across the continent from production sites in Germany and France. The giant fuselage tubes were taken by barge and flat-bed truck to the main facility in Toulouse, and the planes were then painted and kitted out in Hamburg. Teams from across the region joined colleagues at other sites during crunch times, the quirky-looking Beluga freight planes would crisscross countries with parts, and the A380 was a popular backdrop at air shows for politicians celebrating Europe's achievements. Its 777 model and the smaller 787 Dreamliner, as well as Airbus's A350 models, twin-engine planes that pioneered the use of lightweight carbon fiber and efficient engines, helped airlines drastically cut fuel expenses and allowed them to use the planes with quicker turnaround times on smaller point-to-point routes. The giant jumbo aircraft, by contrast, suddenly became too expensive, too heavy and too cumbersome to operate. Markets where Airbus had hoped to sell its prestige plane hardly caught on or didn't materialize at all. There isn't a single US carrier that uses the A380, Chinese airlines have only bought the model in low numbers, and Japan - traditionally a big buyer of the Boeing 747 - has only recently taken delivery of its first A380. Qantas Airways Ltd. formally canceled an outstanding order just last week, and carriers including Air France have pared back their commitments. Airbus itself acknowledged that timing may not have been on its side with the A380. While busy airports like London Heathrow have become major magnets for the model, congestion has not been felt acutely enough around the world to shock more airlines into buying the biggest plane. And many operators don't even use the model at full capacity. 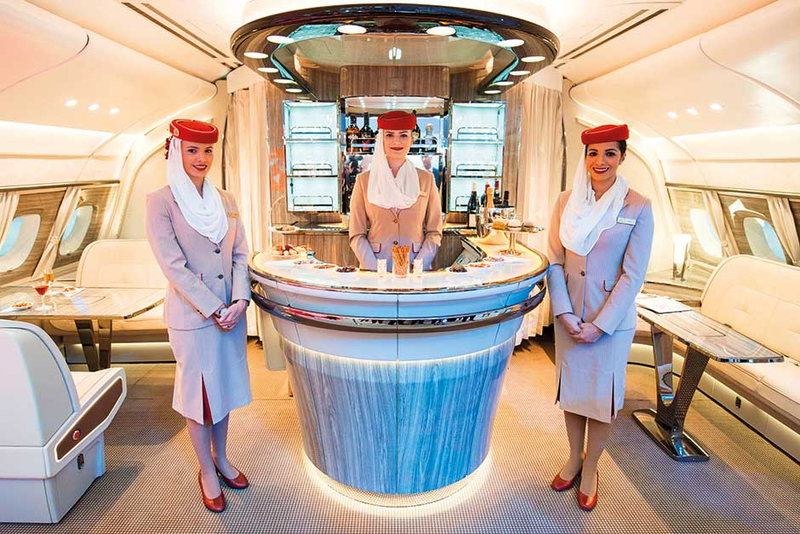 The A380 is capable of carrying more than 800 passengers, but most airlines choose to transport no more than about 500 people, instead decking out the cabin with fancy features from in-flight bars to showers and multi-room suites that come with flourishes like butlers and sofas. But in the end, it wasn't passenger support, but the lack thereof from airlines that hastened the A380's demise. Like Concord, the supersonic jetliner that inspired a generation of plane-spotting fans, the A380 was brought back down to earth by the hard truths of commercial board-room economics that gained the upper hand over popular aviation enthusiasm. There were 232 aircraft in service with 14 operators as of 31 December 2018.